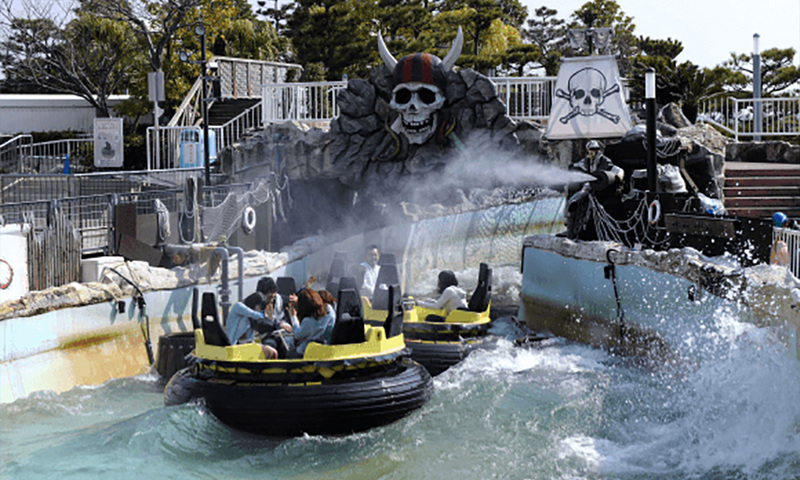 Covering an entire island, one of Japan’s biggest theme parks! Yokohama Hakkeijima Sea Paradise, located in the city of Yokohama’s Kanazawa Ward area of Yokohama Bay, covers an entire island of approx. 24 hectares. The sea, island and living creatures that characterize the ocean leisure park come together in the only park of its kind in the metropolitan area—one that covers an entire island. The park combines aquariums, a theme park, a shopping area, restaurants and a hotel. Since its opening on May 8, 1993, local people, people from the metropolitan area, and more recently foreign visitors, have flocked to Yokohama Hakkeijima Sea Paradise. 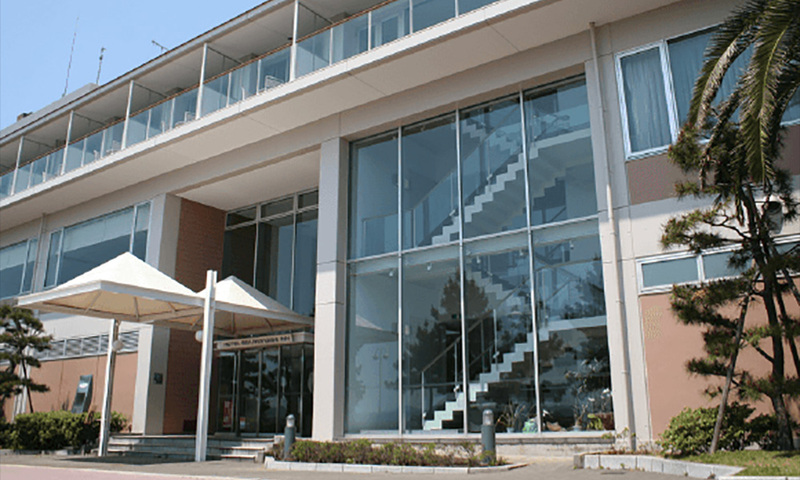 Easy access from Tokyo and local tourist spots. It only takes around an hour from Tokyo tourist destinations like Asakusa, Shinjuku and the Tokyo Station area, and only around half an hour from the Yokohama Bay Area, Kamakura or Enoshima. Yokohama Hakkeijima Sea Paradise is the only leisure island that allows visitors to experience the seas of Japan, an island, and various living creatures so close to the heart of the city. Feel and experience the natural, soothing power of the ocean with all of the fun of the sea, crammed into four wonderfully distinct themed aquariums. 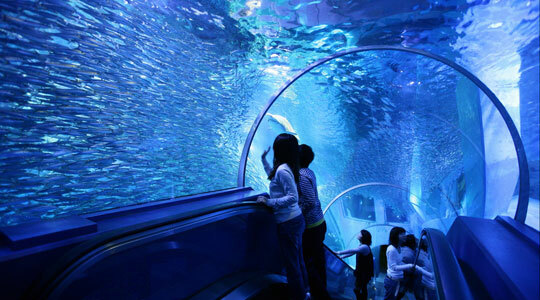 Observe 120,000 sea creatures from 700 species in one of Japan’s biggest large-scale aquariums. Enjoy as the theater and pageantry of the creatures of the sea unfolds before you. A unique aquarium where you can get as close as possible to, and directly interact with, some of Sea Paradise’s special residents. 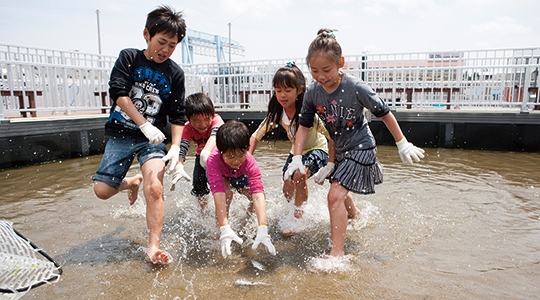 Taking marine education as its central concept, this experiential aquarium lets you catch fish by hand or rod, and fry them up to eat on the spot! The arch-shaped tunnel lets you observe the dolphins as they freely spin and wheel past you as though you were really walking on the bottom of the sea. An otherworldly space to get as close as possible to the natural marine environment made real. Using the island’s natural characteristics, the theme parks 16 attractions let you go wild! From kids to adults, the whole family can feel the thrills and excitement. Here are some of the attractions that feature at the park. The only one of its kind in Japan! A roller coaster with a 1,271-meter-long course with loops jutting out over the ocean. A full-thrills attraction that gets up to a white-knuckle top speed of 75 km/h. Plummet 107 meters! A blood-curdling, invigorating experience on Japan’s tallest vertical drop ride. Giant 3D Maze the “Dekkai” is one of Japan’s biggest with a total floor space of 1,176.48 m2. The maze will take you over its six floors at 13 meters tall, with three courses of varying difficulty, and more than 100 tricks and traps to escape! A giant-sized maze enjoyable for both kids and adults. Circle the island in a sightseeing pleasure boat that looks like a pirate ship. Feel the swell of the waves, only possible in this kind of small vessel. On sunny days you can enjoy the feeling of the cooling breeze as it comes off the sea. Enjoy the seas of Japan with this popular mini-cruise. Get a 360º panoramic view of the whole island and the surrounding area from one spot. The cabin slowly rotates as it ascends 90 meters. On a clear day, you can see as far as Mt. Fuji. Come empty-handed to Yakiya, where you can have a barbecue beside the sea, with all-you-can-eat seafood and meat for 90 minutes! Feel the tidal breeze waft in as you enjoy a barbecue in our half-indoor, half-outdoor restaurant. 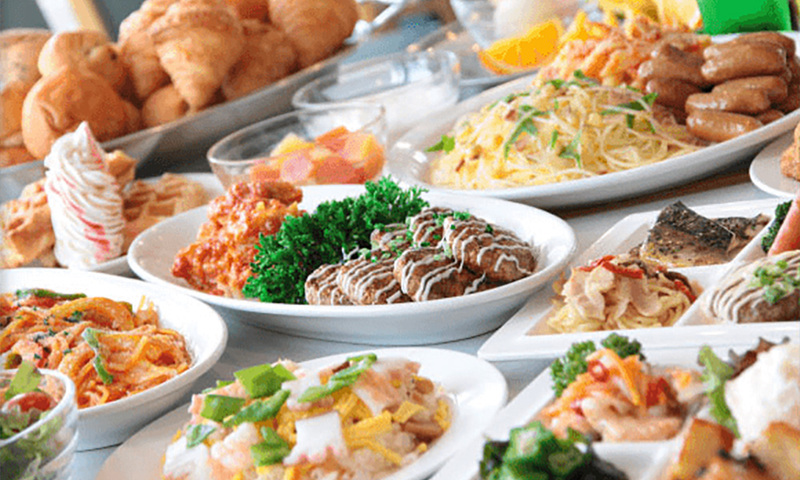 At the Paradise Kitchen, popular with families, you’ll find a vast all-you-can-eat buffet of seafood and other choices. We particularly recommend topping a bowl of rice with your seafood of choice, but there is also meat, pasta, curry, dessert and plenty of others to choose from. Within Sea Paradise itself, there is a wide range of delicious restaurants to tempt you. Connected to the island, you’ll find the South Seas-themed tropical inn, Palmeston; the ramen and crab fried rice restaurant, Daikichi, which uses a special fish-based stock in its broth; and the oven-baked pizza and pasta Italian restaurant, Mangiare, among others. There are also plenty of places to pick up a quick bite as you walk around the park, including dolphin-shaped deep-fried kamaboko surimi snacks, takoyaki octopus balls, ice creams and crêpes. In total, Sea Paradise boasts 23 restaurants and food stalls. Wide range of souvenir and merchandise shops! 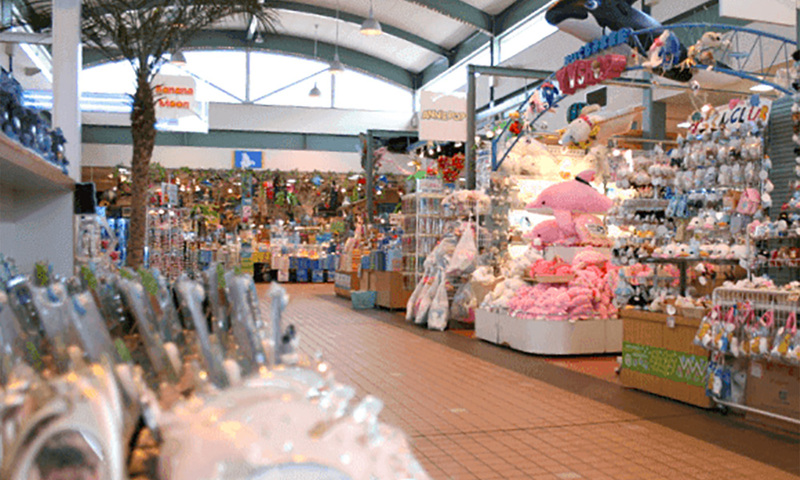 In the Bay Market merchandise and shopping area, you can pick up adorable sea creature soft toys and miscellaneous goods, in addition to fashion items like T-shirts, confectionary and marine goods. You’ll find an extensive line-up of original good you won’t be able to buy anywhere else! Take home some of your fantastic Sea Paradise memories. Enjoy Sea Paradise by night! In the evening-only show, “The Color of Love”, projection mapping and the synchronized acrobatics of our dolphins come together for a magical performance. With the concept of the color of love, the show presents the subtlety of blues, the passion of reds, and the elegance of yellows before weaving them all together through the fantastical moves of the dolphins as messengers of love. 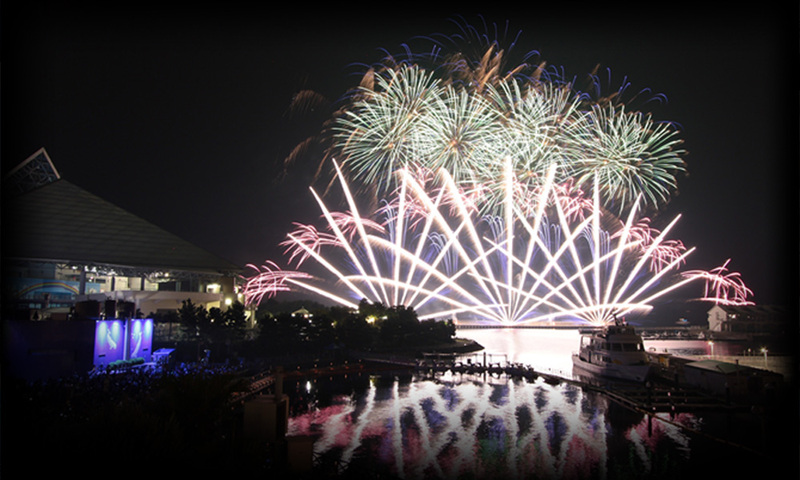 There is also the popular seasonal fireworks show, “Fireworks Symphony”. Gorgeous, colorful fireworks displays that match both the season and the accompanying music light up the night. As the fireworks are launched from the island’s wave breakers, this is a firework display where you can get a perfect, up-close view. Come and enjoy Japanese fireworks at Sea Paradise. How about taking your time and enjoying the island more comfortably, with a stay at the hotel? Feel the sea breeze at the Sea Paradise Inn where every room has an ocean view. 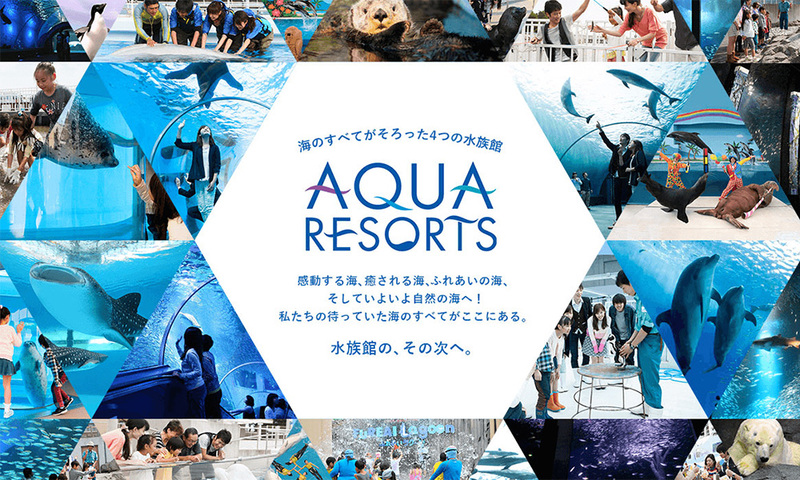 From the aquarium-side of the room you can gaze out over Sea Paradise’s nightscape or over the Fureai Lagoon. Overnight guests can also take advantage of the complimentary breakfasts. Stay at the Sea Paradise Inn and enjoy your relaxing stay at the park.